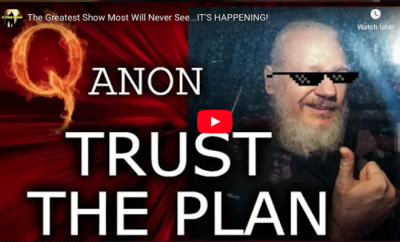 4.7 – Trump Tower Fire/German Car Attack/Iran Hacked/Top Vatican Arrest/Another Dead Dr.! 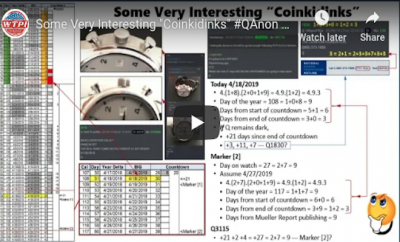 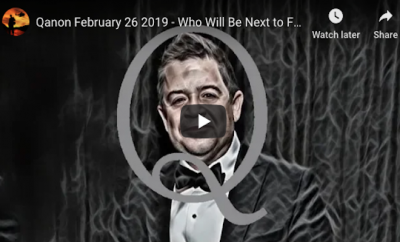 Qanon February 26 2019 – Who Will Be Next to Fall? 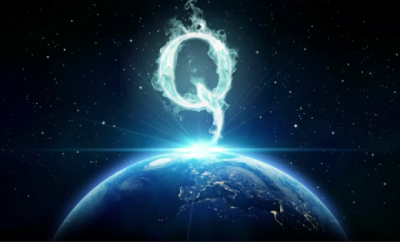 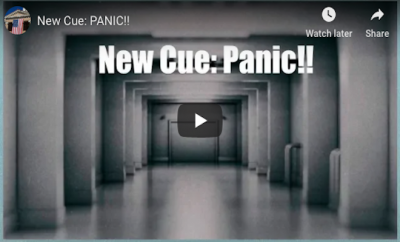 Q ANON: KILL SWITCH! 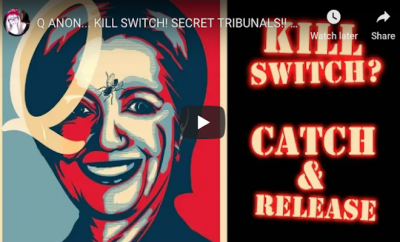 SECRET TRIBUNALS!! 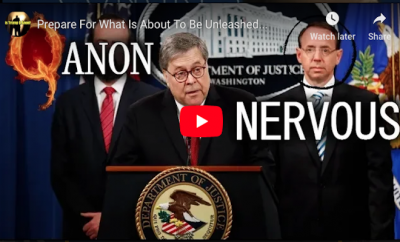 CATCH AND RELEASE!!! 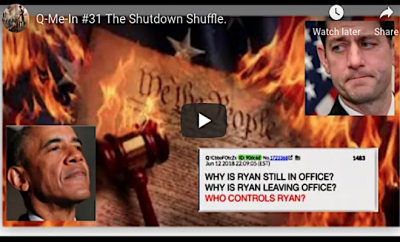 Q-Me-In #31 The Shutdown Shuffle.